Motorcycle riders have as much right to the road as automobile operators. Although the recent report shows motorcycle fatalities are increasing there are many reasons for this. More motorcyclists, more riding time, untrained bikers and car drivers that are distracted. 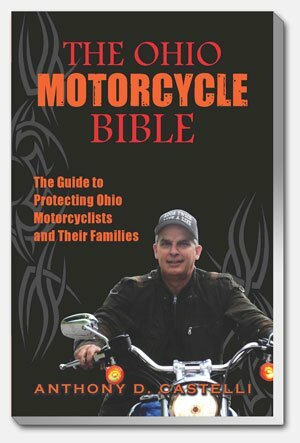 Ohio is a state with the third most registered motorcycles. The effort to increase motorcycle safety awareness and tactics to lessen serious injuries and fatalities is a partnership between government and highway users. Columbus motorcycle accidents are too common place. 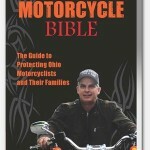 Motorcycles are seen in abundance in the downtown area, the Ohio state area and in all the suburbs of Columbus. Bikers come from all walks of life and more and more women are riding.